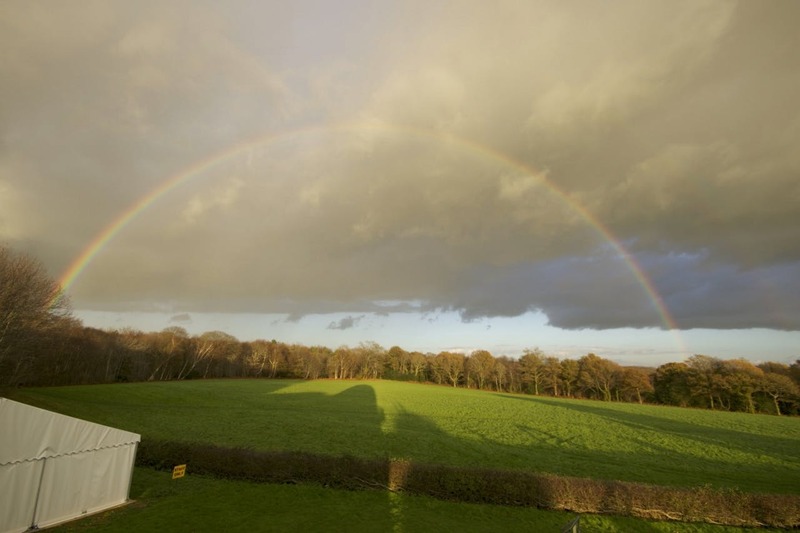 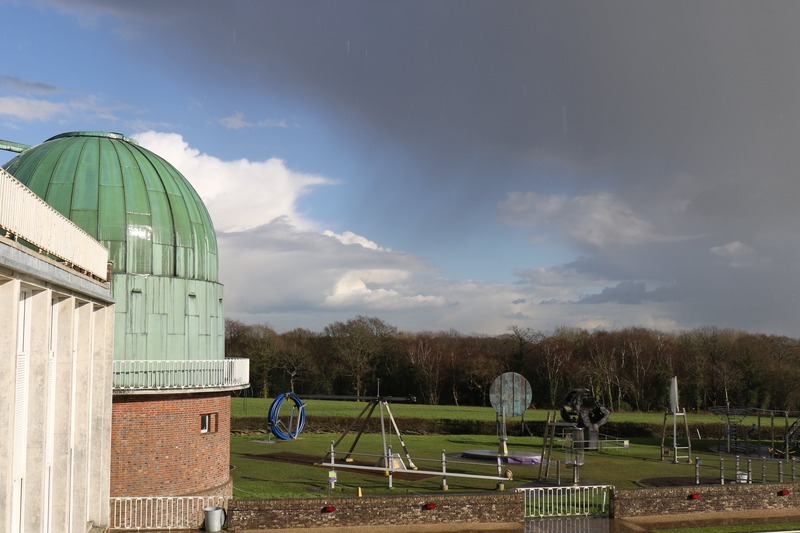 The Centre has plenty to offer no matter what the weather, so check the latest forecast from the Herstmonceux weather station to help you decide whether to bring sun cream or an umbrella! 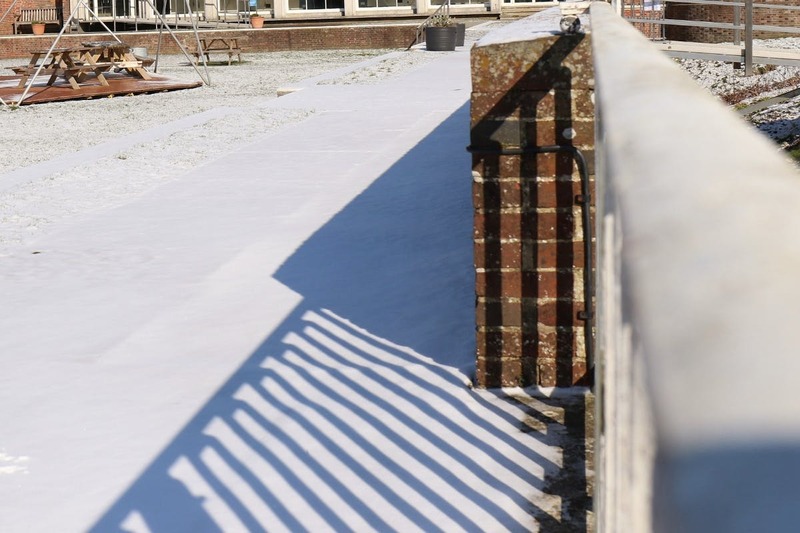 Please be aware that as with all glass fronted buildings, the main corridor is very hard to heat and we advise all visitors to wear appropriate warm clothing and footwear. 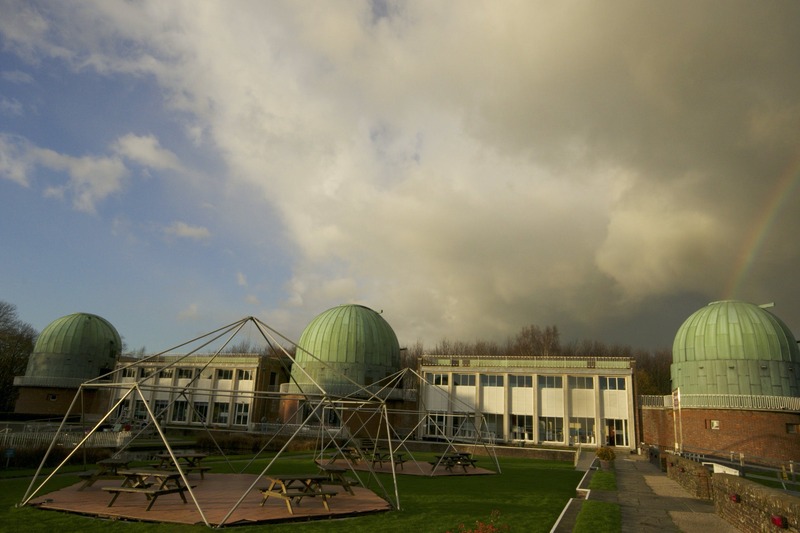 The outdoor exhibit areas may not be open in all weathers. 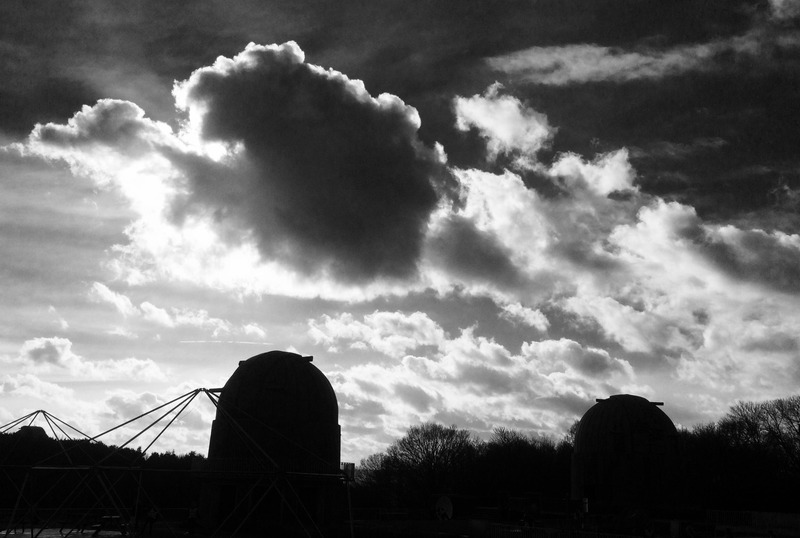 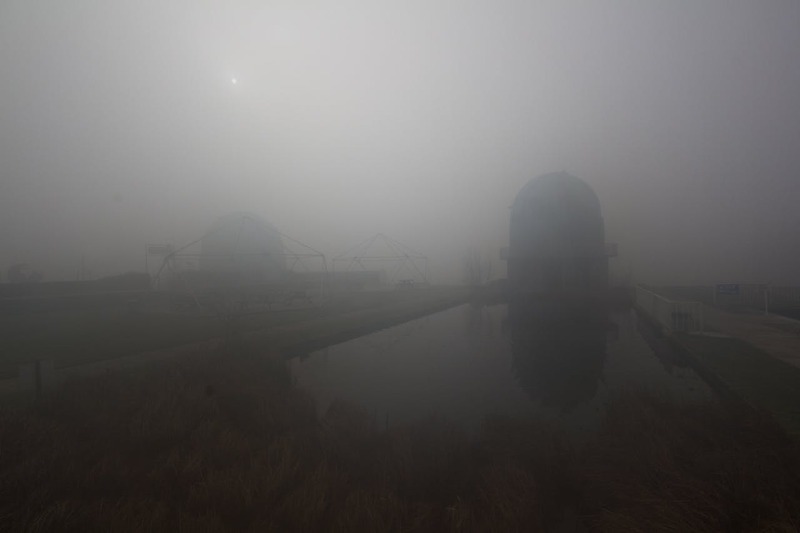 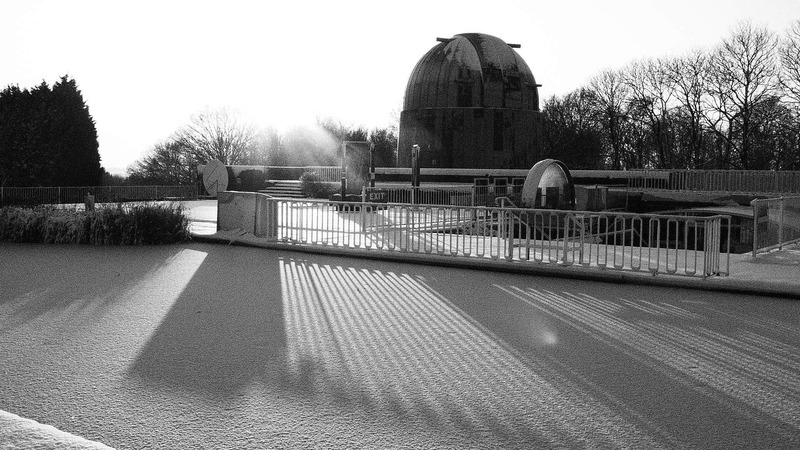 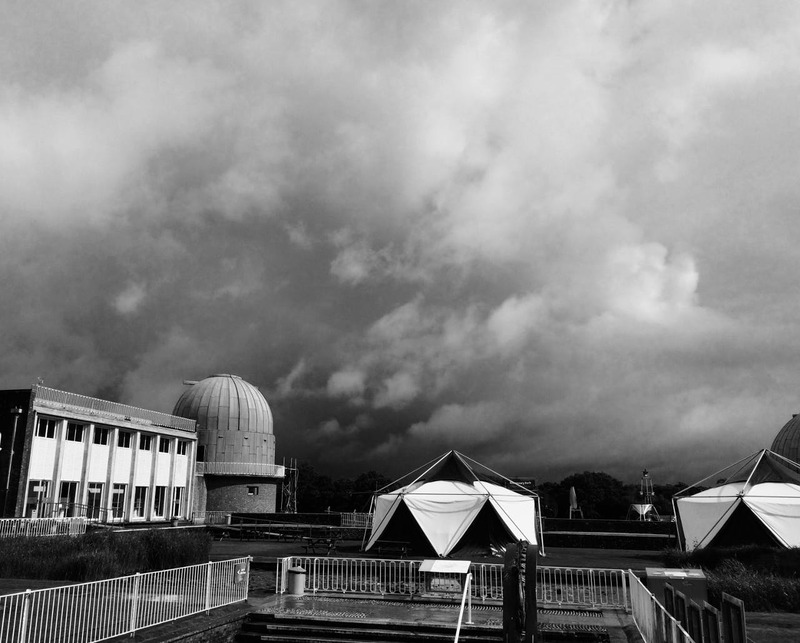 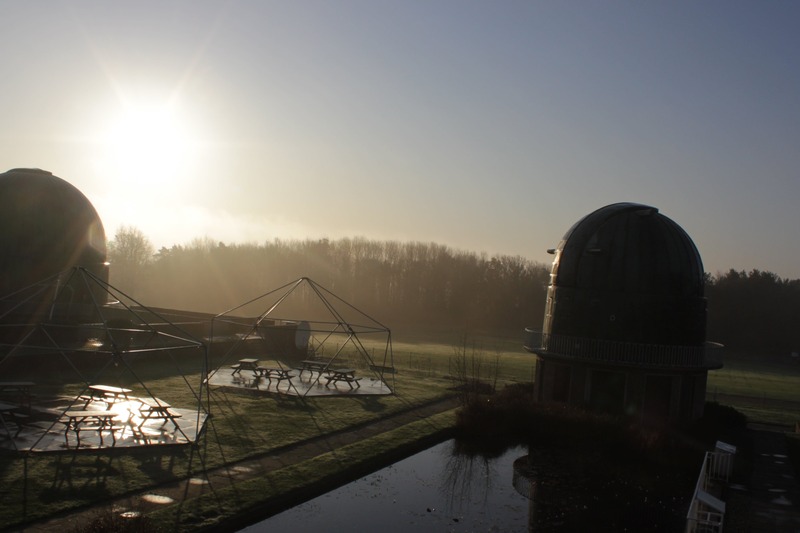 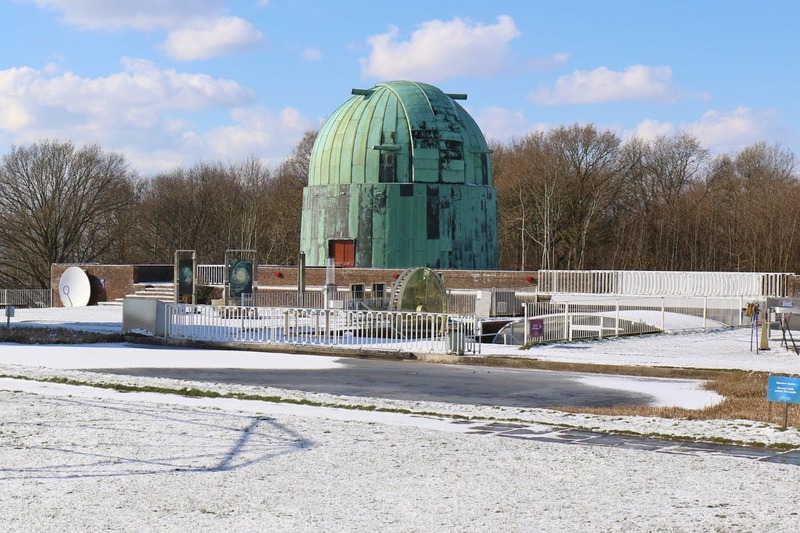 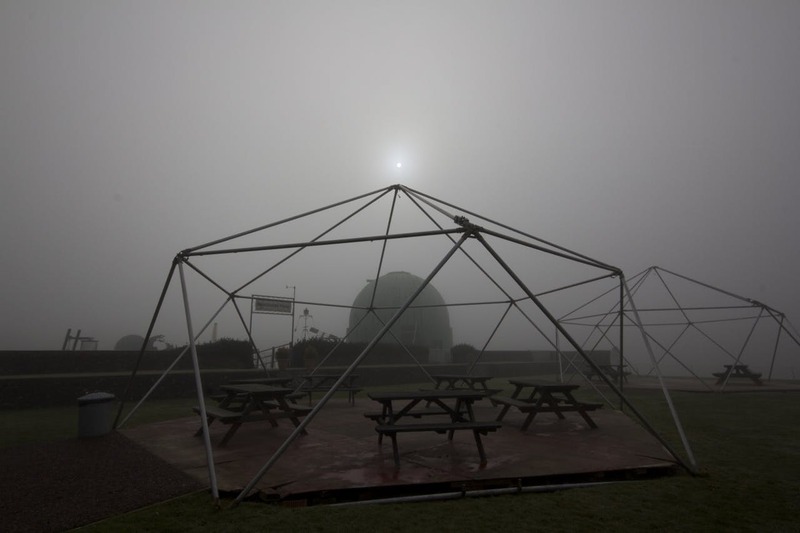 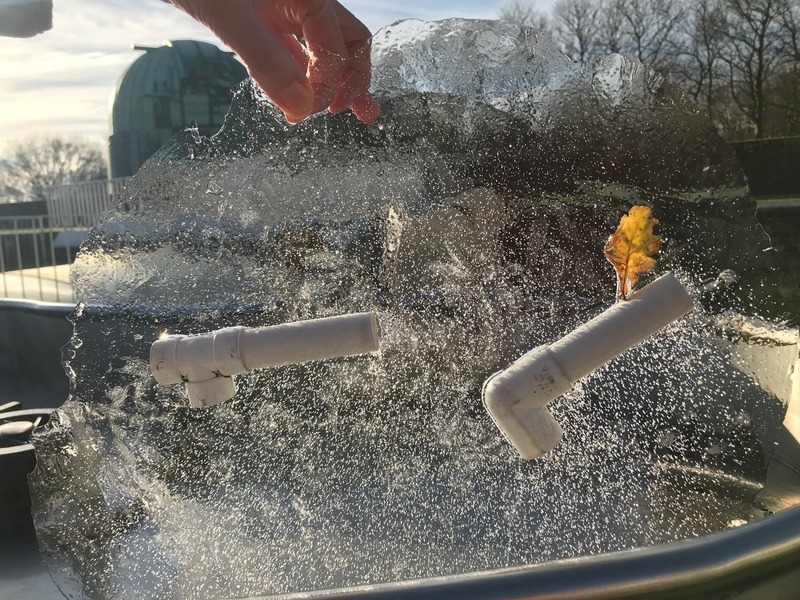 There is no heating in the telescope domes and the temperature can drop rapidly - especially if you are visiting during an open evening. 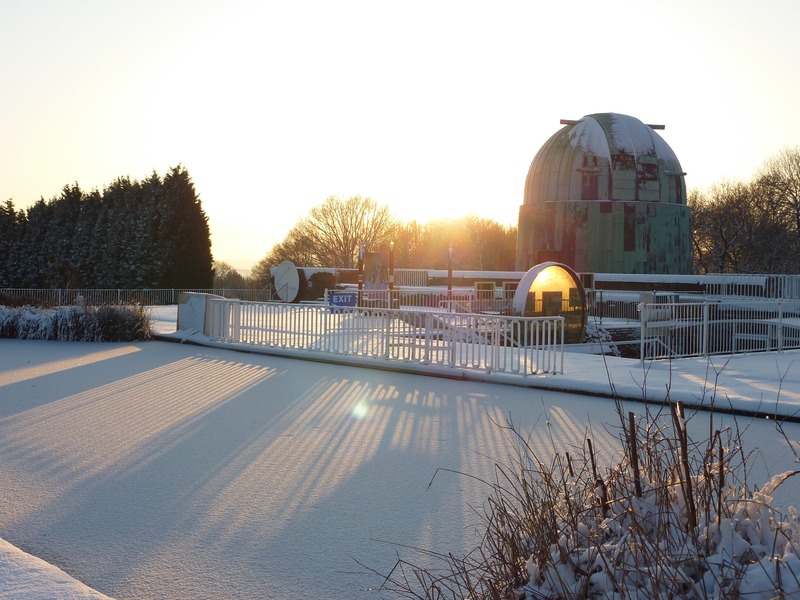 The staff are priviliged to be on site when The Centre may be closed through all seasons and weather.